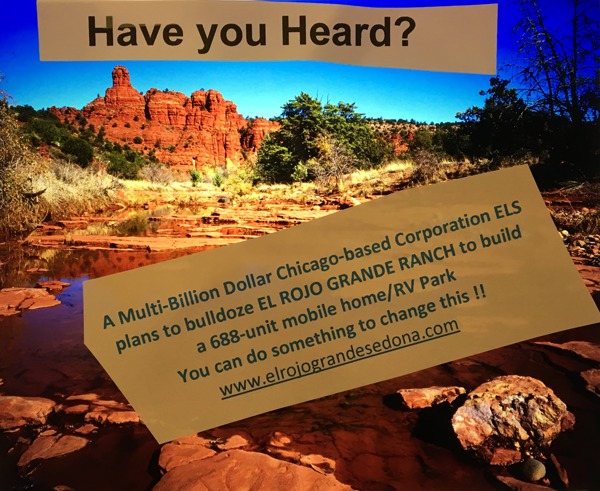 Sedona AZ (August 9, 2018) – The Permanent Base Adjustment will be on the November 6, 2018 ballot. On August 3, Arizona Liberty, a local Sedona political action committee, filed a lawsuit in Yavapai County Superior Court against the City of Sedona for illegally invalidating its citizens’ initiative to place a Permanent Base Adjustment on the November 6, 2018 ballot. “Yesterday, at the request of Sedona City Attorney Robert Pickels, Arizona Liberty has agreed to drop its lawsuit and the City has agreed that it will restore 35 signatures that were previously disqualified by the Sedona City Clerk,” said Arizona Liberty PAC Treasurer Dwight Kadar. The addition of these 35 signatures results in the Arizona Liberty’s ballot initiative having enough signatures to qualify for placement on the November 6, 2018 ballot. “Arizona Liberty is pleased with this resolution of this lawsuit. Now the voters of Sedona will have a choice and voice in the financial future of their city,” Kadar added. 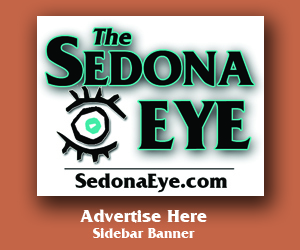 The City of Sedona has not released a statement at the time of this publication. Nice work, Gentlemen. Relating to the last sentence in this astounding turn of events, ” The City of Sedona has not released a statement at time of this publication.” is it true that someone from the “city” did, in fact, immediately notify the PAC lobbying for a “yes” vote on Home Rule which has set them in a frenzy? If so, the heat will be tuned up on more scare tactics about legitimate non-profits suffering the most should Home Rule fail. To date has anyone from Sedona’s power group (Lodging Council) indicated cancellation of the city/chamber service contract? If not, funny how “they” manage to circumvent the core issue of why so many Sedona residents are outraged. Let’s hope people will be smart enough to ignore a potential surge of Sedona’s version of the sky is falling. The City was afraid, rightly so, that Home Rule would be voted down. The City by their foolish actions in trying to deny voters a choice with the Permanent Base Adjustment would be forced to live with the No Home Rule Budget. Voters need to show those currently in power who really as power, the voters. No on Home Rule, No to the Chamber, No to all incumbents. WE can show them who Sedona really belongs to. SHR stated, “… Permanent Base Adjustment (PBA) is not an option for November.” WRONG! The City has capitulated and is allowing a token amount of signatures to be counted as valid which they previously declared invalid in return for Arizona Liberty dropping a major lawsuit. The City knows that if the lawsuit went through, they would lose, and over 100 signatures they denied from petition sheets “because they were not from the county of majority,” would be declared VALID! The city would also have to pay all attorney fees, likely to be in the six figures. SHR stated, “It (PBA) got thrown out on a technicality.” Fact: The City “blew it” in a desperate move to keep PBA off the ballot. While giving the illusion that Arizona Liberty “… slapped something together that failed to meet minimum requirements of the state of Arizona for ballot initiatives,” the statement is totally untrue. Arizona Liberty was advised by a top Arizona election attorney to do the ballot initiative in a meticulous and legal manner. Also, all petition pages were notarized. The city was using rules used in a different kind of election to invalidate signatures while claiming they were just following the law. In a city election, petition sheets do not have to be separated by signatures between residents of Yavapai and Coconino County. City Attorney Robert Pickels stated, “Ultimately, the city has no stake in the result other than ensuring that the law is followed.” Hahaha! The City Council blatantly tried to suppress the PBA option at a meeting (I was there), voting down Councilor John Currivan’s proposal to examine/educate the Council on a PBA option. The city government obviously has an agenda to continue Home Rule, thereby financing high salaries, financing the Chamber of Commerce, entitlement programs, building roads through residential areas, and an expensive/disruptive road plan which will still funnel traffic into two lanes. Vote NO on Home Rule to stop uncontrolled growth and expenditures. We are losing our small town charm and Home Rule will finance roundabouts and a pedestrian bridge downtown. Vote YES for Permanent Base Adjustment, a budget alternative for necessary expenses, savings, and putting a stop to overpromoting our city! We listened to this stunning news at 12:00 noon on radio KYBC while we were driving back to Sedona after doing our shopping in Cottonwood. Finally Mr. Sedona Attorney failed to perform after being asked by City Council, Chamber of Commerce, and Lodging to “Jump.” He tried but couldn’t jump high enough. How sweet it is! 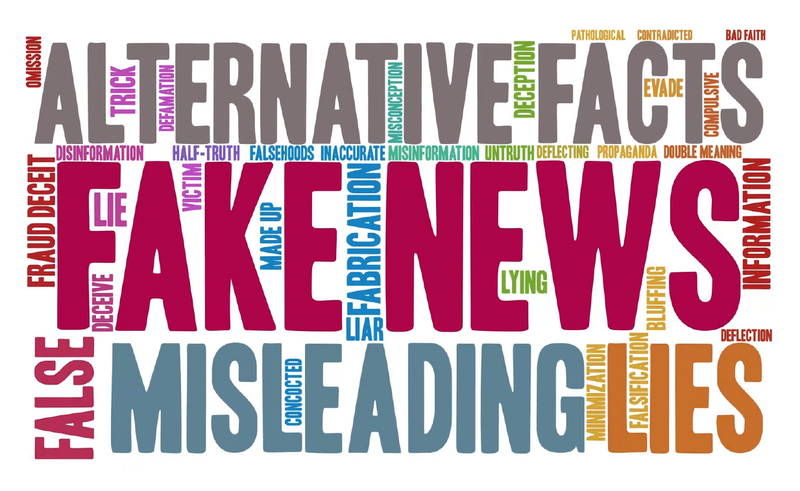 It is impossible for there to be misinformation in the SRRN because they fact check everything. We at the Red Rock Fake News fact check everything that is not from the Chamber or the City. We insist every submission meets our standards of factuality. If it is not to our standards we reserve the right to change your facts as we see fit. We are only trying to protect you, or our revenue stream. I’m so Proud and thankful to Arizona Liberty and the good people that have backed them with their signatures. Thank You for giving us another choice. I would also like to address Kim Z. Turtenwald for mentioning ‘Councilor John Currivan’s proposal to examine/educate the Council on a PBA option’. Councilor Currivan asks well thought out important questions, and more then once I’ve seen Queen Sandy go irate and shut Him down. Let’s remember this in future elections. It appears the same old stealing and turning of signs is going on again in this election. When a ‘No on Home Rule’ sign showed up in My neighbor’s front yard, I had to ask Him about it because He never gets involved and rarely leaves the house. He said He found it in the street on the way home from the market and didn’t want it to go to waste, and, He’s sick about what’s happening to our City. To Me, that said everything. The City has pushed us all to far. Mr. Pickels, our attorney for the city, just could not help himself in the press release. If he did not approve this release, he should be fired, and the person who wrote it should be fired. If he wrote the release, he should be fired. They still can’t stand that telling the truth is the right thing to do. It is very sad that our tax dollars go to this kind of misrepresentation. You need to understand what he is trying to pull to protect is $200K plus package and the Sedona cabal. You want to really fix this place – vote the incumbents out and responsible people in. read it – understand it, and if you still have questions we are again at the Christ Center Church on Brewer Road every Tuesday at 6:30 through August 21st. I personally know that Mr. Schroeder and M. Kadar gets pissed when outside individuals or organizations try to meddle in state or local politics, but they have no problems when 35 individuals, that don’t live in the city limits signed the PBA petition. Obviously they enjoys speaking out of both sides of his mouth. if PBA eligible ballots were all printed by now? doesn’t that make it NOT on ballot & likely to not pass b/c city actions? where is the accountability here for the city? @Neyland Stad. The 111 signatures of residents who live in the Coconino County portion of Sedona were uncounted. Their signatures were not counted merely because they live in Coconino County–i.e., “Not County of Majority on Petition” according to the City Clerk’s CERTIFICATION. Although it’s going to be a city-wide election, the City had no problem with not counting 111 valid Petition signatures from residents of Sedona who live in Coconino County instead of Yavapai County. More reasons to vote NO on Home Rule. Can somebody translate what Linda is trying to say?